Kyeh Kim has over 20 years of experience in international development and project management in the public and non-governmental sectors. As Principal Deputy Vice President of the Department of Compact Operations, she is responsible for overseeing the Africa Region portfolio of compact programs and supporting the Vice President in managing the department. Ms. Kim joined MCC in 2004 as one of the first program managers and helped lead the project preparation, due diligence and negotiations of the first compact with Madagascar. She later led transactions to successful close in Mali, Namibia and Zambia—totaling over $1 billion. 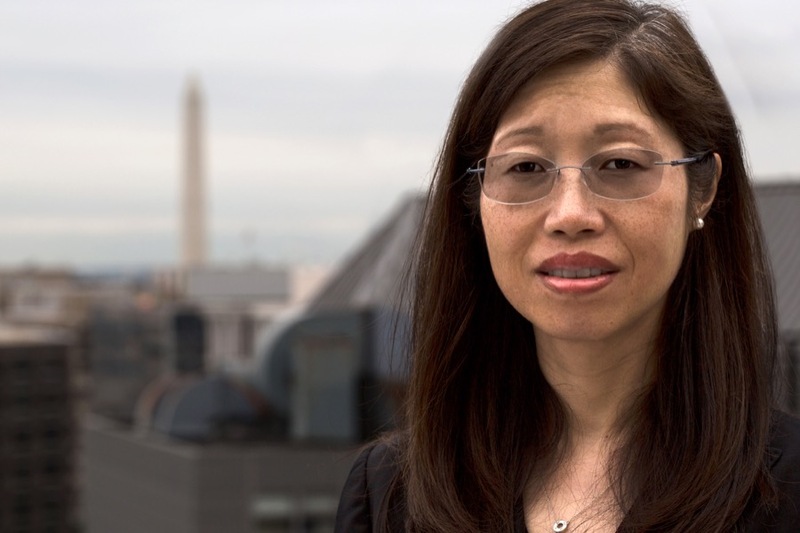 At MCC, Ms. Kim also managed the implementation of compacts throughout Africa, as Managing Director for East and Southern Africa, and then served in a global role as Deputy Vice President of Infrastructure, Environment and Private Sector. Prior to MCC, she developed and managed USAID and World Bank-funded economic development projects throughout Africa. She was the lead technical specialist on small enterprise development for Africa at Peace Corps headquarters and led an education research project for the World Bank in five West African countries. In addition, Ms. Kim managed USAID-funded education and training projects at the Academy for Educational Development. Ms. Kim started her career as a Peace Corps Volunteer in Gabon. Ms. Kim attended undergraduate studies at University of Michigan (BA in French) and graduate studies at American University (M.B.A./M.A. in International Affairs).